Queens, New York—Some criminal defense attorneys start in the public defender's office, defending clients who don't have the money to afford their own lawyer. Some, however, start on the other side of the criminal law fence, in the prosecutor's office. Rochelle Berliner, a talented rising star in the criminal defense legal world, has been bringing her expertise from working with the D.A. to her job defending clients from all walks of life. The instant gratification afforded by criminal practice was something that Berliner first encountered while working for the District Attorney's office for New York County, in the office of Special Narcotics. Berliner felt that she was “making a contribution to society” in her prosecution job, while also having the opportunity to handle different cases every day. As a criminal defense attorney, Berliner says she's happiest about “being able to fight for a person's rights and future and being successful at it.” Her proudest moment on the defense side of the courtroom came when she represented two brothers who had been accused of selling drugs to undercover officers working for the New York Police Department. Berliner and her co-counsel brought video evidence to the court showing that the undercover officers had been lying about the events of the evening. The video evidence resulted not only in the brothers' case being thrown out, but also the successful criminal prosecution of the police officers involved. “The brothers then successfully sued the city for false arrest and other claims,” Berliner says—another example of how her firm is able to put things right when people have been unfairly prosecuted. 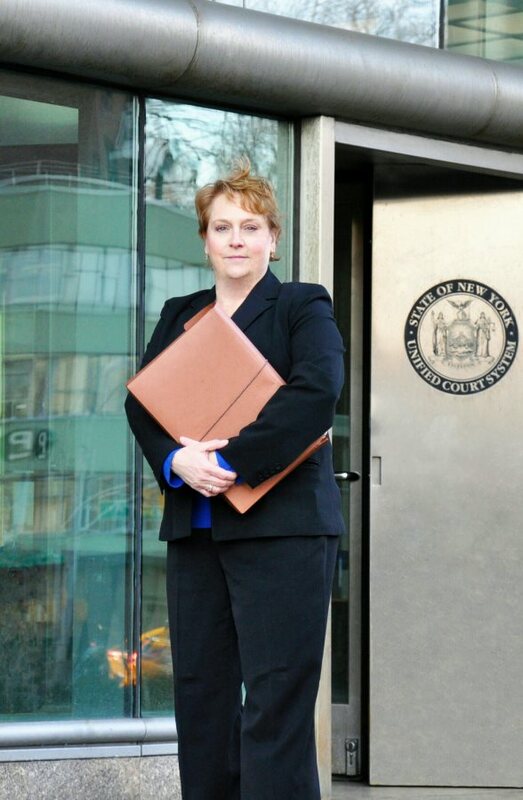 Providing representation for clients throughout the New York City area, Rochelle Berliner is an active member of the Queens County Bar Association and both the National and New York State Association of Criminal Defense Lawyers. She also belongs to NORML, which attempts to lobby for the repeal of marijuana related criminal penalties, and the National Police Accountability Project.